The German Federal Ministry of Education and Research (BMBF) launched its medical informatics funding scheme to make data from healthcare and research more useful and meaningful. It plans to provide 150 million euros in the coming years, with the aim of strengthening medical research and improving patient care. 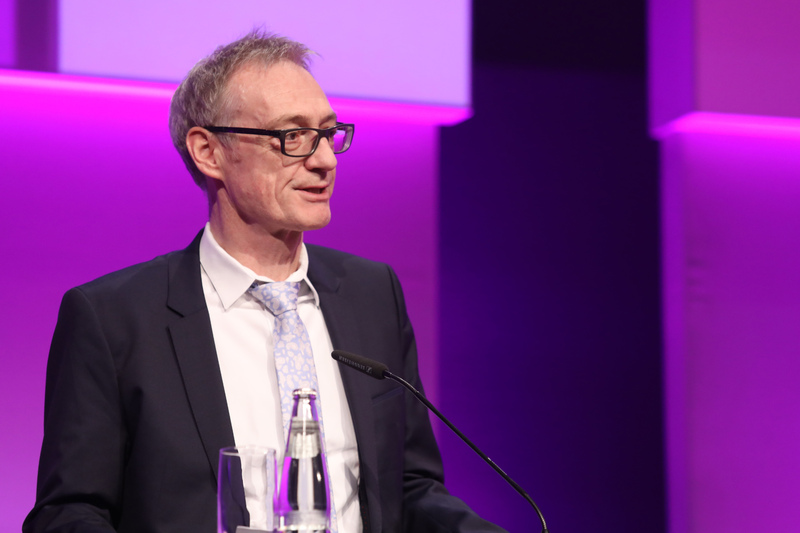 The aim of the German medical informatics initiative is to ensure that, in future, each doctor, patient and researcher has access to the information they require. This will lead to more precise diagnostics, and better treatment decisions. It will yield new insights for effectively and sustainably combatting diseases, and will help advance patient care. At the same time, robust data protection and security will be a top priority. Within the scope of the medical informatics initiative, BMBF is funding consortia that share research and healthcare data. The initial focus is on university hospitals, since this is where patient care and clinical research are most closely connected. The medical informatics initiative encompasses multiple regions in Germany. Participating institutes and groups must coordinate their activities, and interact with diverse stakeholders. This cross-consortia cooperation, and dialogue with other interested parties, is organised by a dedicated office.
. Darüber hinaus sollen diese Daten effizient, sicher und nachhaltig für ein nationales Datenintegrationszentrum zugänglich gemacht werden.